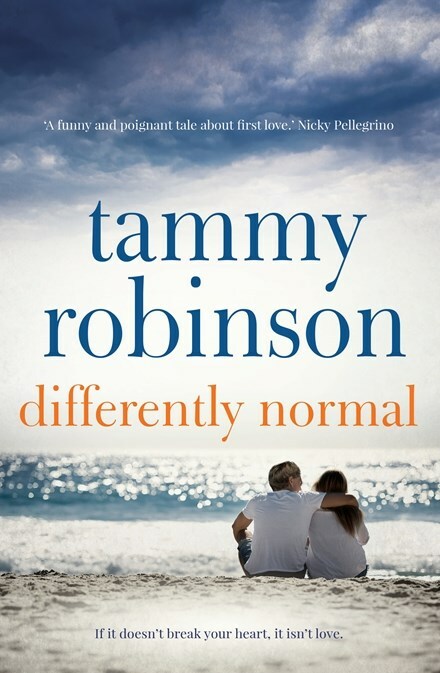 Differently Normal had me captivated, cracking up, suffering from the eye sweats and reading until stupid o’clock (on a school night). This means Differently Normal has all the hallmarks of a Must Read and Must Shout Out About. This incredibly and breathtakingly emotive novel centres on the relationship between two sisters, Maddy and Bee. Maddy’s life is all consumed with helping her mother care full time for Bee, who is autistic. Maddy has no time for anything other than her part-time job in a photography development store, certainly a boyfriend on the scene would add too many complications. Their family life, whilst simple, is filled with love and, importantly stability: Any deviation from routine would see Maddy’s wheels fall off. This is a beautifully written tale of the sacrifices we make for those that we love. The story is heart wrenching in parts, but delivered with sensitivity and humour, narrated cleverly from both Bee and Albert’s perspectives. Bee, who only speaks in lines from children’s movies, needs her own book: Her lines are often delivered with genius comic timing and resulted in me sniggering in bed, waking my grumpy husband up. I’ll stop there. Download it or get your bum into your favourite book store to buy it. Caution: Get the book alongside some tissues and for God’s sake, don’t read it late into the night with your partner lying next to you in bed if you have a laugh that would wake the dead, or they are a light sleeper. Now, I’m loathe to make a comparison of Tammy to another author, as she has her own beautiful storytelling style, however, I note that on a number of occasions during the course of the book I made the comparison to Jojo Moyes. So, if you loved Me Before You: You want to read Differently Normal. All that said, I’ve since done some poking around on Google on reviews of Differently Normal, I’m certainly not the first to both love this book and make the comparison to Jojo, so I feel qualified now to mention this! As an aside, I’d love to see this compelling tale on the big screen. Hmmm. This weekend I’m off to look for more of Tammy’s books: She’s a new author to stalk for sure. Fingers crossed we continue to see more for her.